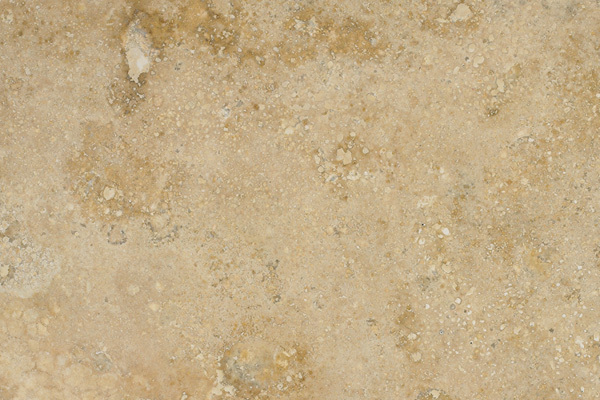 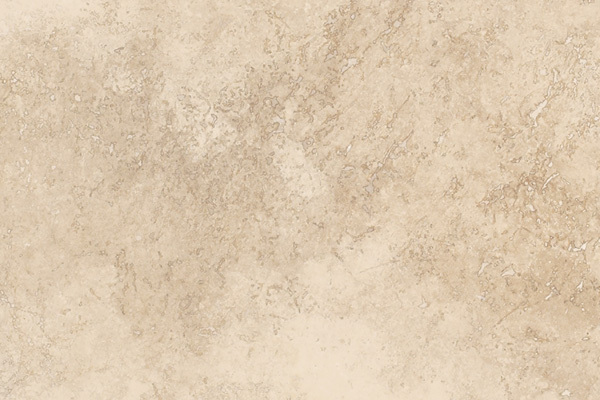 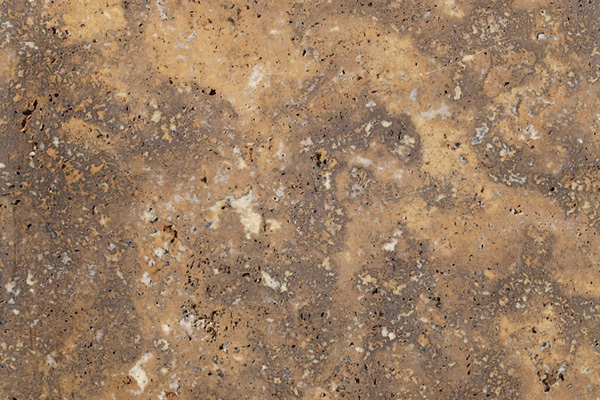 Recognized by its visible texture and sponge like appearance, natural stone is available in colors ranging from cream to golden brown. 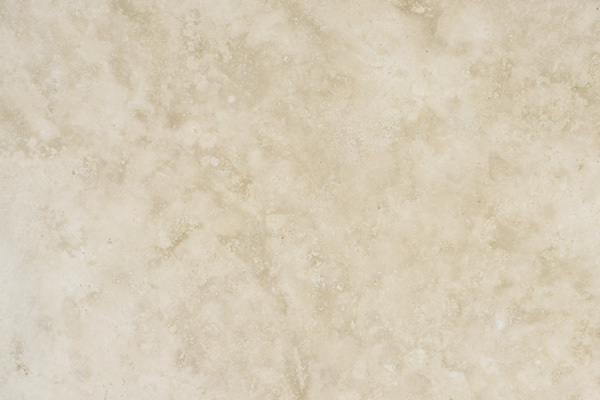 Natural Stone can be used on floors, countertops and fireplace surrounds and is aesthetically flexible. 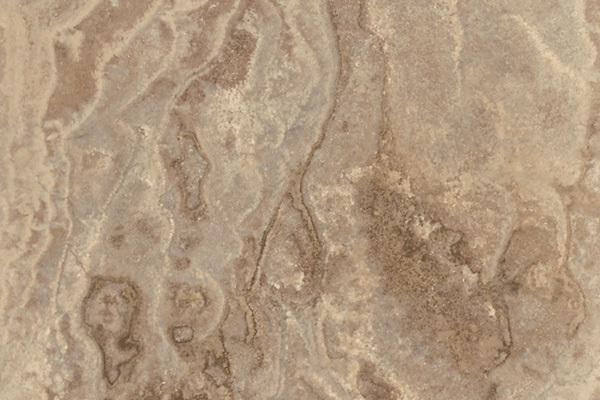 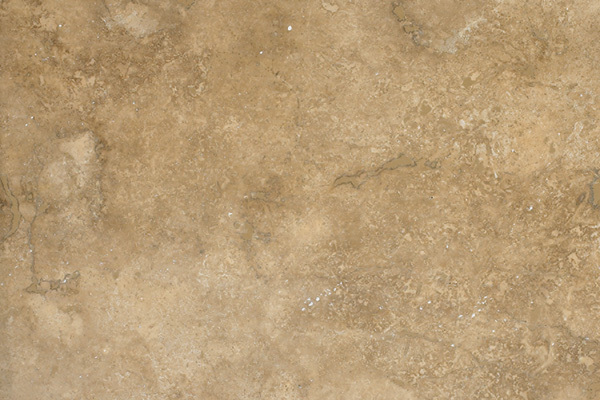 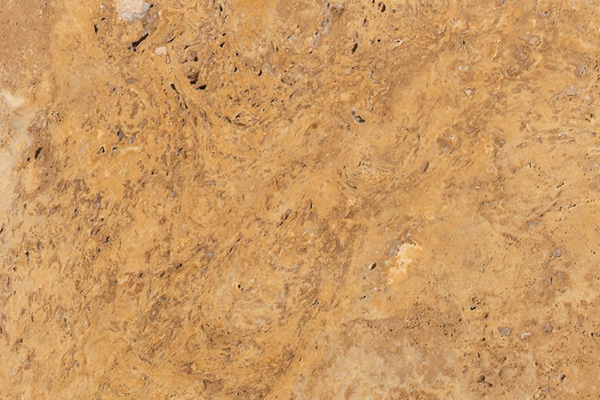 When tumbled, Natural Stone takes on a rustic, old world appearance. 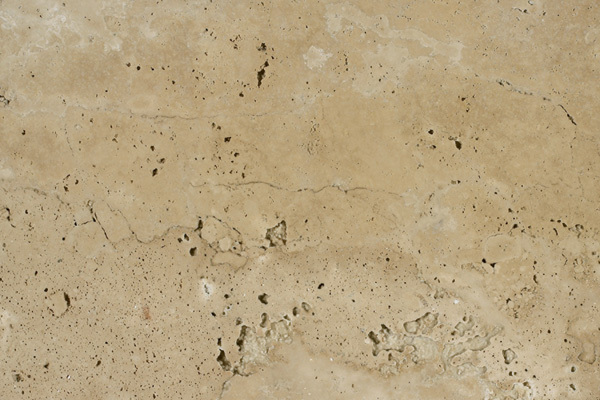 When polished or honed, Natural Stone offers clean lines for a sophisitcated look. 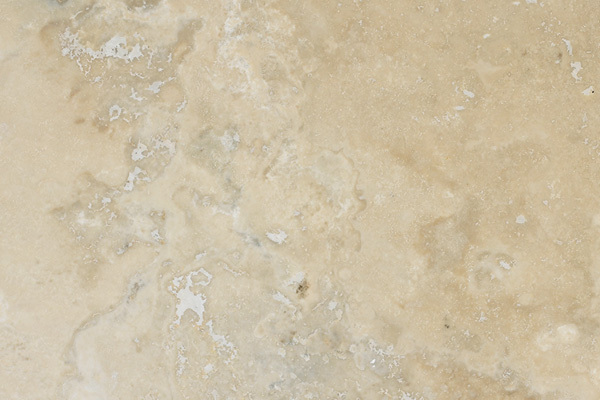 The hues of color found in Natural Stone tile blend together to create a distinct pattern that will create a wonderful addition to your home or office.